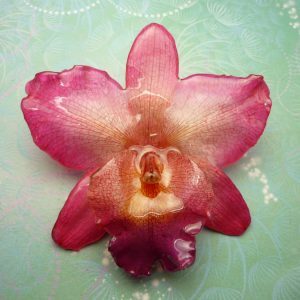 "Give a gift that is as unique as the person who receives it"
This listing is for names with up to and including 8 letters. 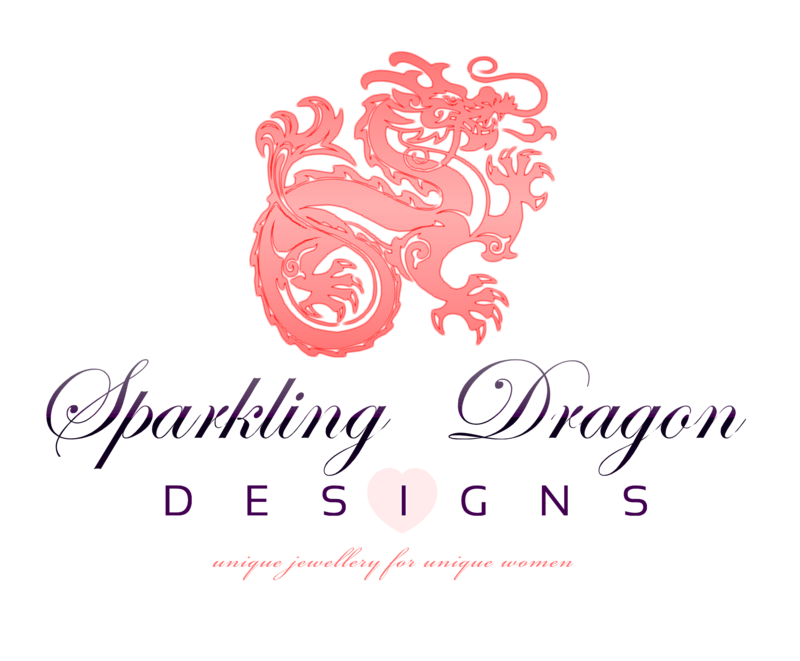 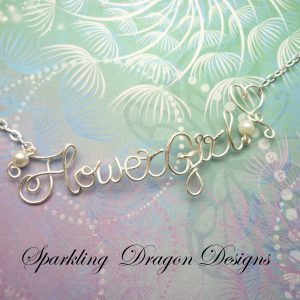 Of course please let me know if you would like a longer necklace for a larger person or a shorter necklace for a young girl. This necklace comes gift wrapped. 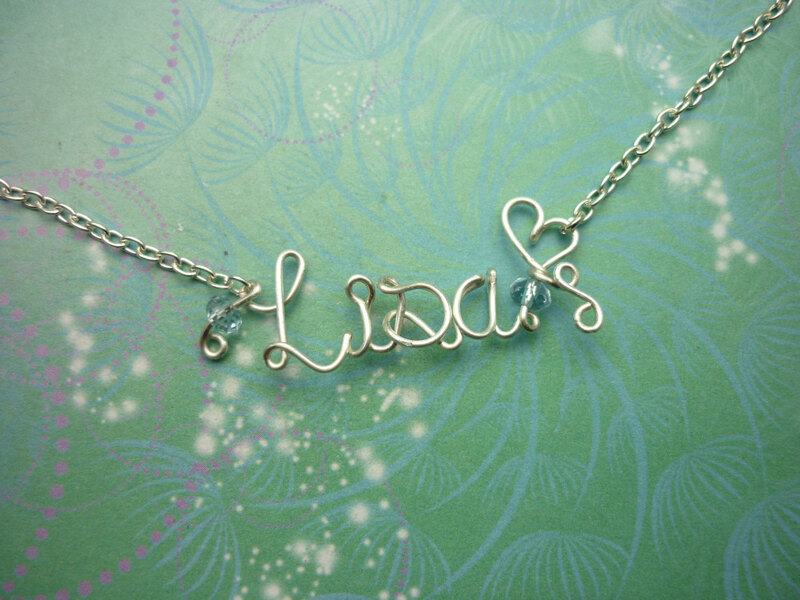 I can also send it to the recipient for you with a gift card. Also perfect for those you know who have unique names or unique spellings of popular names and thus rarely find their names on anything, especially in jewellery. 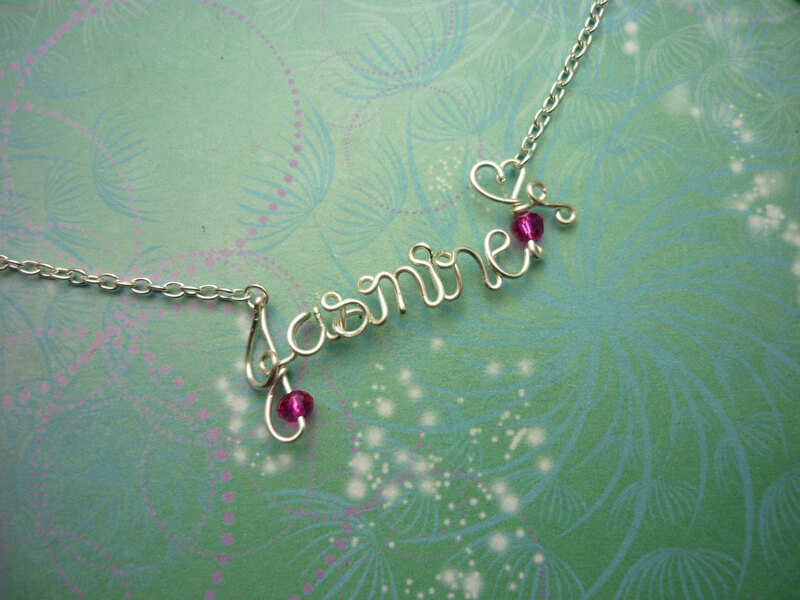 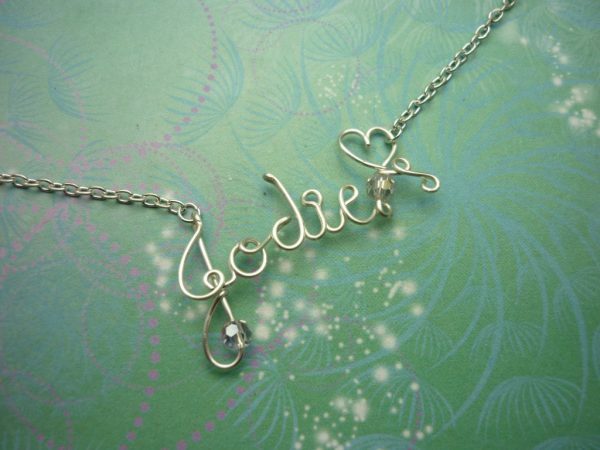 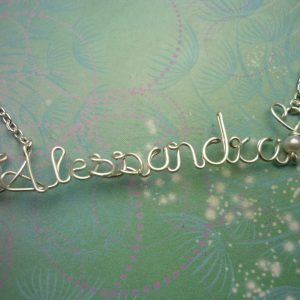 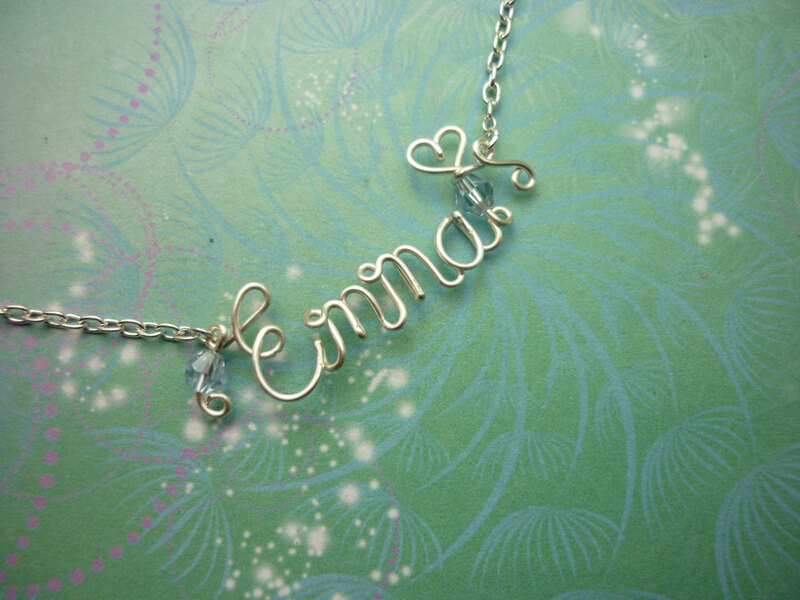 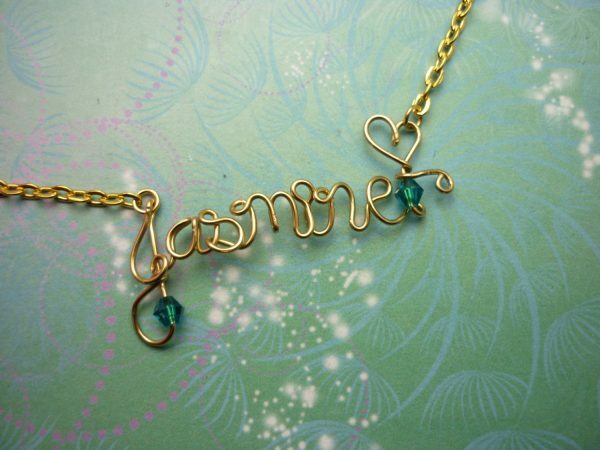 You can order a custom Wire Written Name/Word Necklace from me; personalised with the name or word of your choice.